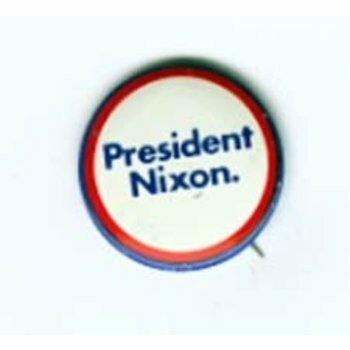 Authentic, original campaign button. 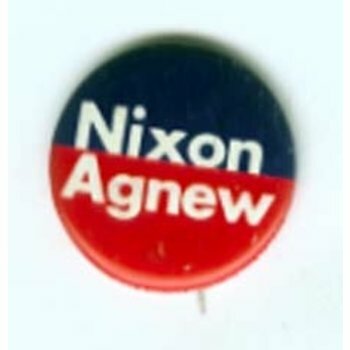 Blue and red background with white lettering "Nixon Agnew." All buttons are in good vintage condition. Authentic, original campaign button. 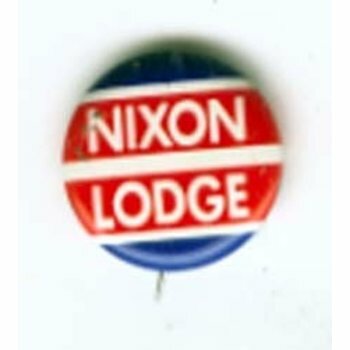 Red white and blue background with white lettering "Nixon Lodge." All buttons are in good vintage condition. Authentic, original campaign button. 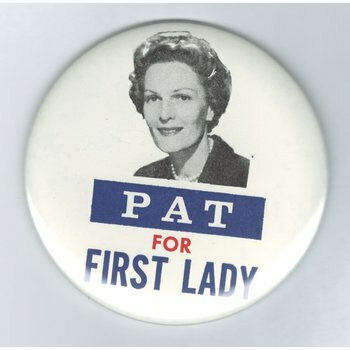 Teal with photo background and black lettering "Pat for First Lady." All buttons are in good vintage condition. Authentic, original campaign button. 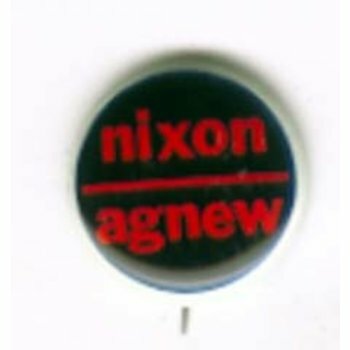 Black background with red lettering "Nixon Agnew." All buttons are in good vintage condition. 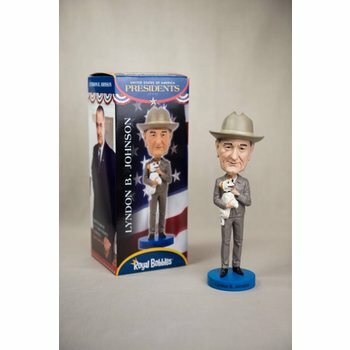 Authentic, original campaign item. 1 1/2 inch. 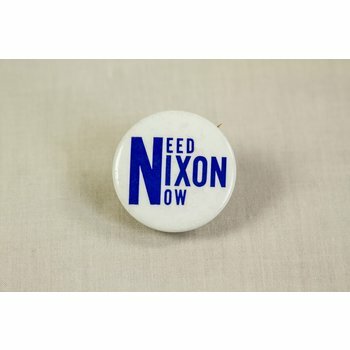 White button with lettering "Need Nixon Now." All campaign items are in good vintage condition. 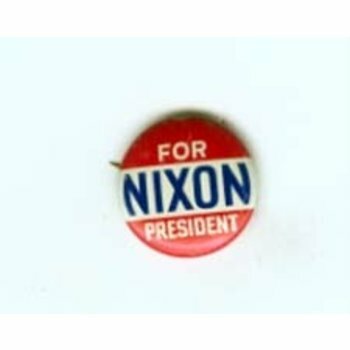 Authentic, original campaign button. 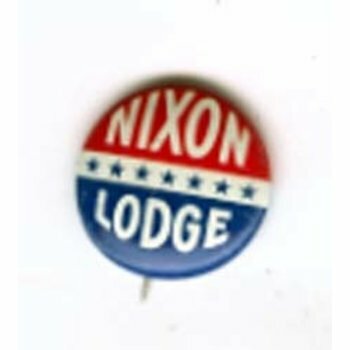 Red and blue with stars background with white lettering "Nixon Lodge." All campaign items are in good vintage condition. Authentic, original campaign button. 3/4 of an inch in diameter. 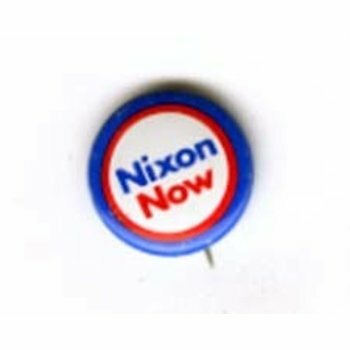 Red, white, and blue background with blue and red lettering "Nixon Now." All buttons are in good vintage condition. 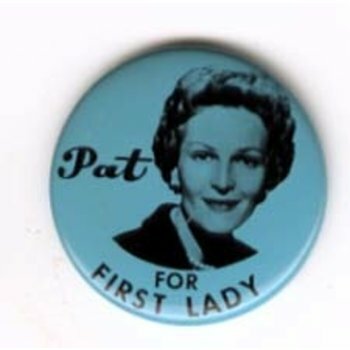 Authentic, original campaign button. 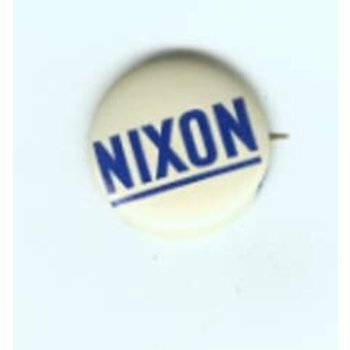 White background with blue lettering "Nixon." All buttons are in good vintage condition. 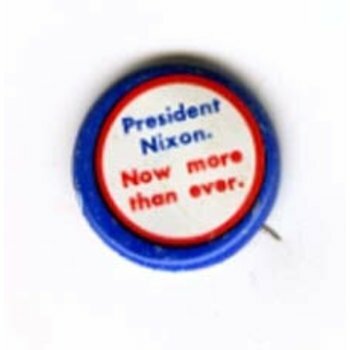 Authentic, original campaign button. 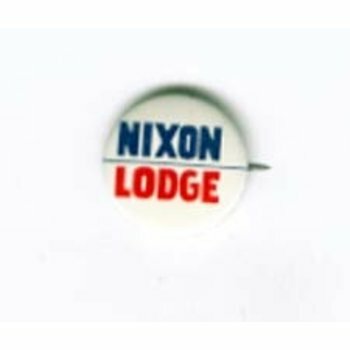 Red and white background with white and blue lettering "Nixon for President." All buttons are in good vintage condition. Authentic, original campaign button. 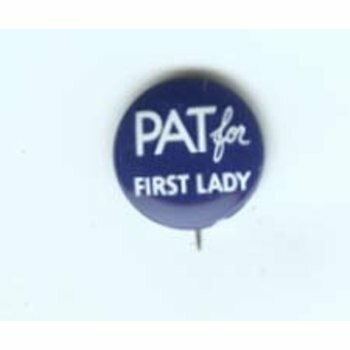 Blue background with white lettering "Pat for First Lady." All buttons are in good vintage condition. Authentic, original campaign button. 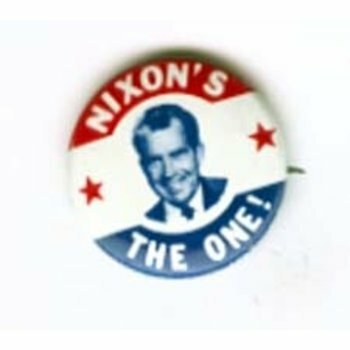 Red white and blue background with blueton photo and white lettering "Nixon's the one!." All buttons are in good vintage condition. Authentic, original campaign button. 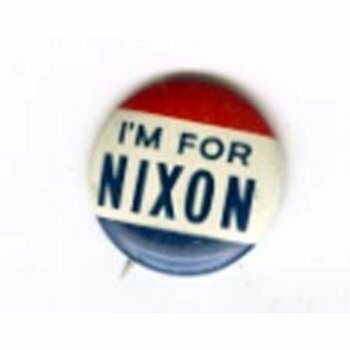 Red, white, and blue background with bold blue lettering "I'm for Nixon." All campaign items are in good vintage condition. 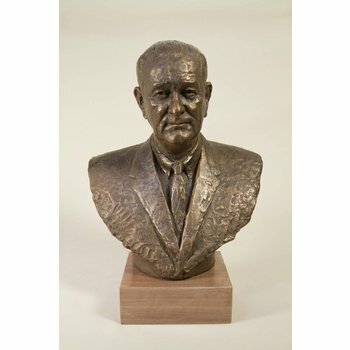 Authentic, original campaign memorabilia. 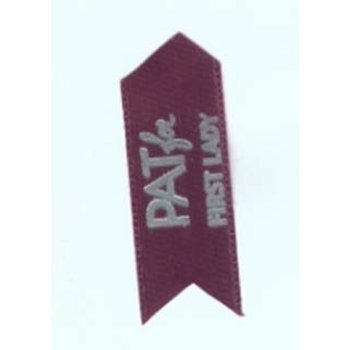 Purple, arrow shaped ribbon with silver lettering "Pat for First Lady." 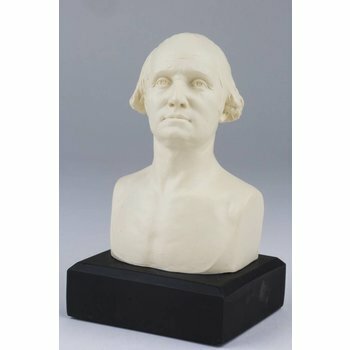 All campaign items are in good vintage condition. Authentic, original campaign button. 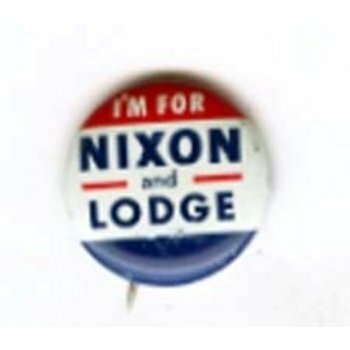 Red, white, and blue background with white and blue lettering "I'm for Nixon and Lodge." All buttons are in good vintage condition. Authentic, original campaign button. 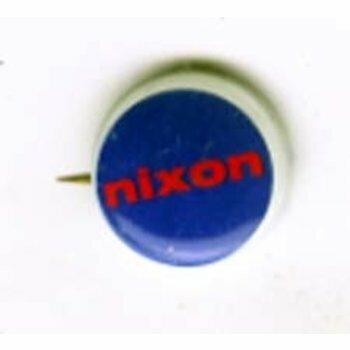 White background with red and blue border and blue lettering "President Nixon." All campaign items are in good vintage condition. Authentic, original campaign button. 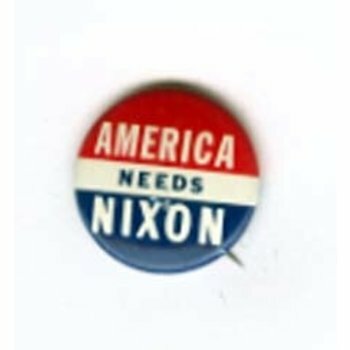 Dark navy blue, almost black background and red lettering "Nixon." All buttons are in good vintage condition. 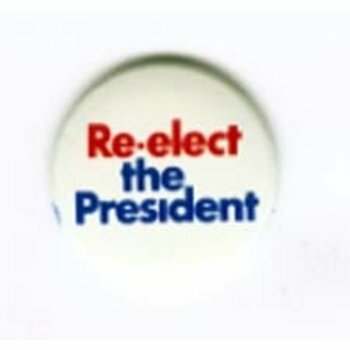 Authentic, original campaign button. 1 inch in diameter. 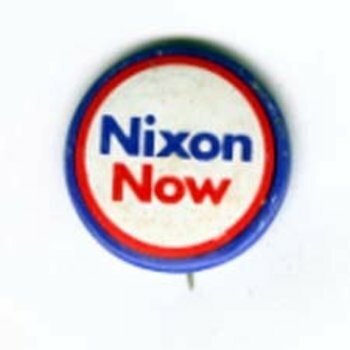 Red, white, and blue background with blue and red lettering "Nixon Now." All buttons are in good vintage condition.